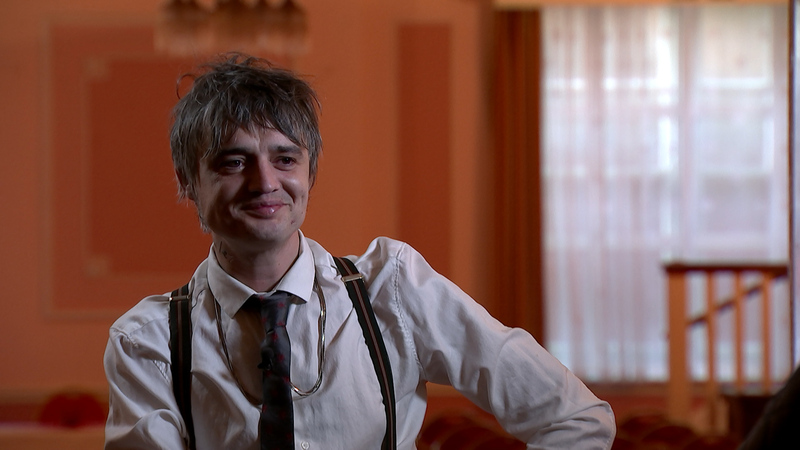 At the height of his fame – fronting the Libertines, going out with supermodel Kate Moss and being one of Britain’s most famous drug addicts – Pete Doherty was emblematic of London’s highlife. But now the singer has switched the capital for the shores of Margate. And rather unexpectedly he and The Libertines are opening a hotel. Before going on tour with his new band, he spoke to Minnie Stephenson.